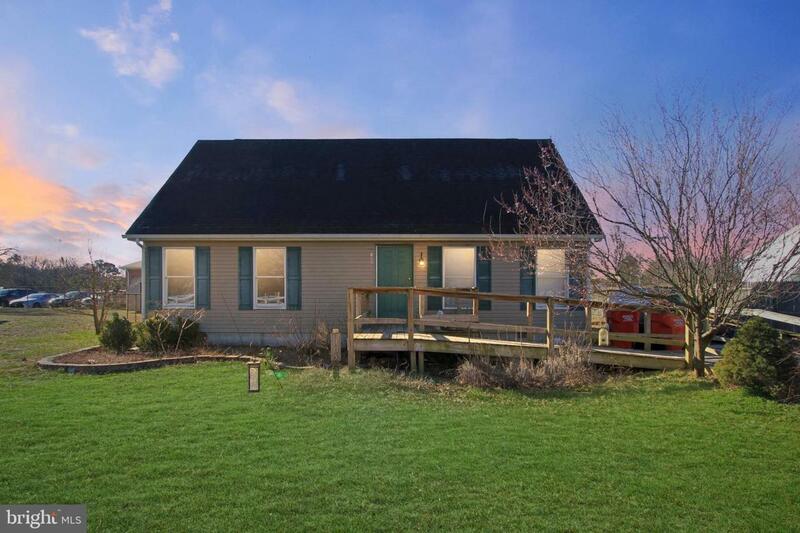 This two-story Cape has a great location in the Town of Blades just across from the community park. The home features large bedrooms, spacious living area, back deck, fenced backyard and ramp to the front door. The full bathroom downstairs has a doorway to both the hall and to one of the bedrooms, making an entry-level master. Call for your private tour today!